Jade Collins is on a mission – to successfully run a profit making business that aligns with a social cause. Her website, Femeconomy, achieves this and more. As Co-Founder and Director Jade encourages women to use the power of their purse to support brands with women in leadership, in order to create gender equality. Jade discusses what it’s like to have informed consumers, re-establish your identity outside a corporate environment, and be deeply personally invested in your job. 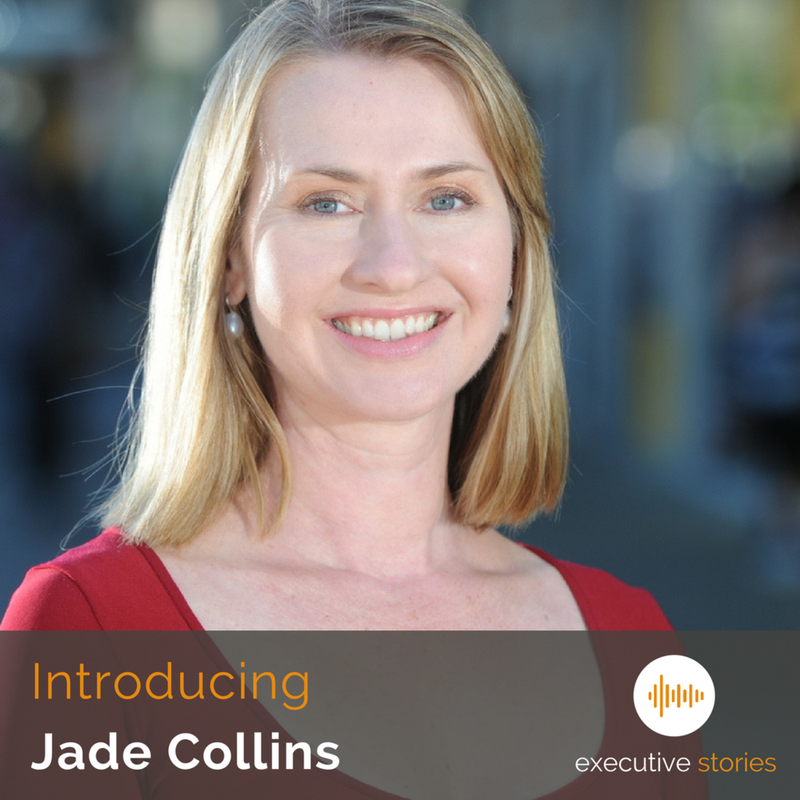 For Jade, this episode is all about that customer focused conversation and trying to understand what people’s stories are – something which closely aligns with Executive Stories at its core. - What it’s like to align your brand with your identity and personal values.